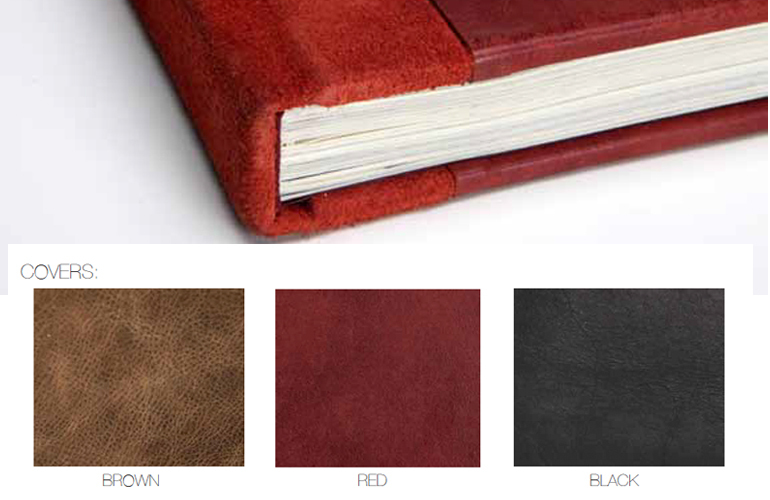 The Hand Distressed Book features a suede spine with the reversed side of the leather on the cover, giving the book a unique presentation. I love how this book is printed on torn edges felt papers to complete the distressed and old-world feel. 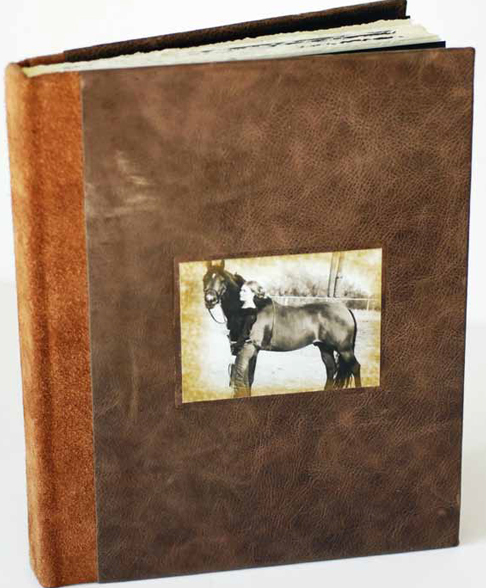 With the Smyth Sewn binding, the pages are folded, sewn and glued into the binding. This allows the books to lay flat when viewing, which makes it fantastic for panoramic images.